Buildings account for more than 40% of our total energy consumption; energy to heat, ventilate, cool and light the homes we live in and the buildings where we learn, work, shop, care for the sick, and spend our leisure time. At ETU Software we are aware that the building industry carries a great responsibility; not only to the owners and users of the buildings it creates, but also to wider society and to future generations. It is our industry’s duty to apply the best available techniques to make buildings energy efficient, secure, fit for purpose and future-proof so that no resources are wasted. ETU Software GmbH is dedicated to developing software tools that help building professionals make the right decisions, every day. ETU Software GmbH develops, sells and supports practical software tools in the fields of engineering, simulation, compliance-verification and financial justification of building services and renewable energy systems. Our software is used by architects, building services engineers and energy consultants. The ETU Software products connect to BIM (Building Information Modeling) systems by supporting the import and export of drawings and data through the IFC format. All ETU Software products are built with the same DNA: easy to use, reliable, affordable and up-to-date with the latest technology. The ETU Software products can be used as individual solutions or they can interconnect: the same building-model can be used for multiple engineering/simulation tasks throughout the whole building engineering process, from plain U-(or R-) value calculations to heat-loss or cooling-load assessments, sizing of HVAC equipment, pipe-network layout design, hydraulic balancing and dynamic building simulation incorporating renewable energy sources. 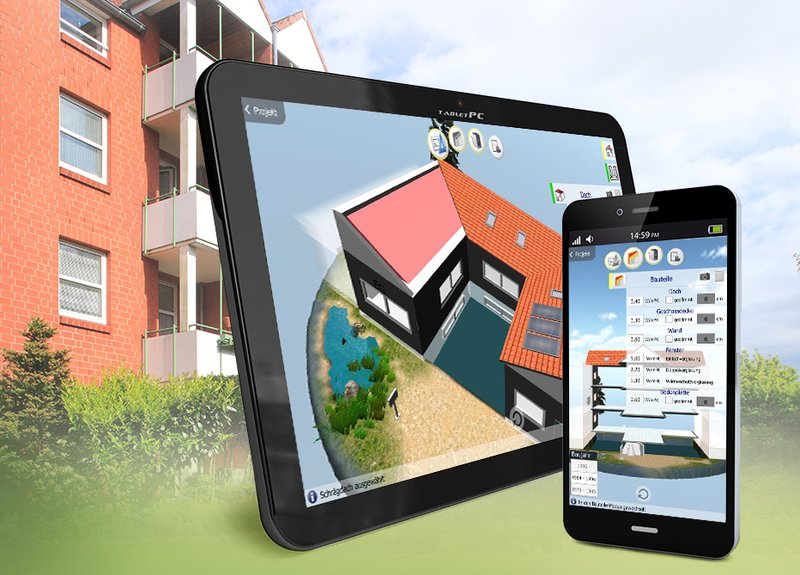 The ETU Software tools can be used for both new-build and retro-fit. Our services include product training and technical hotline support. 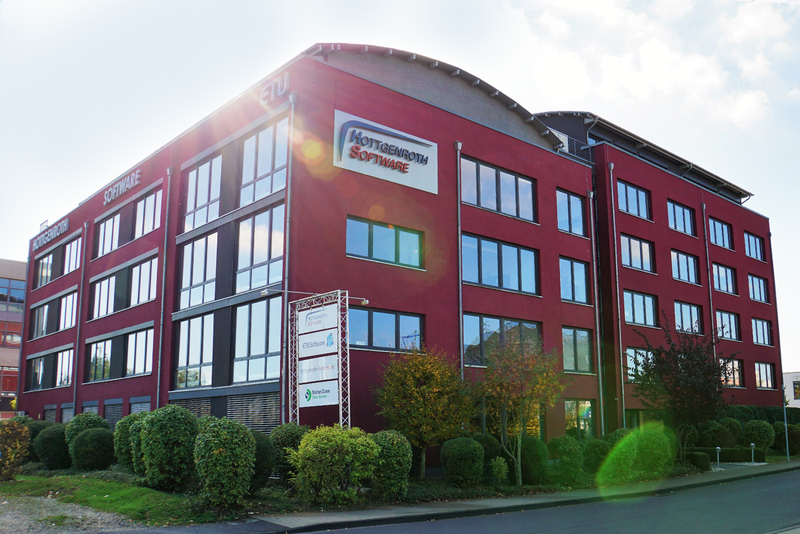 ETU Software GmbH is part of the Hottgenroth Software Group based in Cologne, Germany. The company started in 1985 as Hottgenroth & Schmale, providing IT solutions for craftsmen and contracting firms. In 1995 the company was renamed to Hottgenroth Software and grew steadily by working closely with our customers and adapting our products to the challenges they had to meet. We found solutions in scientific research and participated in governmental development programs for energy efficiency in buildings. Hottgenroth/ETU Software soon became the market leader in Germany and Austria for energy assessment and certification software (compliant with the EPBD guidelines). Today our company is one of Germany’s leading software developers serving more than 60,000 users world-wide. The company is privately owned and employs over 150 dedicated specialists. We have 7 offices in Central Europe and are locally represented in Italy, Benelux, Scandinavia and the UK. We have maintained a strong relationship with our pragmatic and professional customers, and continue to develop practical software to meet their needs. A consequence of this approach is that our software helps our users to sell their designs to their clients. Almost every solution comes with a financial justification module that calculates the return-on-investment of the proposed design. Renewable energy vs fossil fuels? Our software helps to demonstrate the business case. The 3D CAD functionality and simulation kernel generate graphical presentations and statistics that can be used to create persuasive presentations and reports.